Community\ n a group of people with a common characteristic or interest in living together within a larger society. Webster’s Collegiate Dictionary defines the term accurately, albeit in a dry way. For residents of Dublin and the Tri-Valley, the word “community” is experienced in a very vibrant and human fashion. An illustration of this fact was demonstrated on Friday at the Dublin Swim Center – adjacent to the Dublin High School campus. The travails of Nicole Malone and her family have been well-chronicled over the past five years. While as a student at Frederiksen Elementary School, Nicole was diagnosed with a rather rare form of Lymphoma – one that typically targets young people. Once she successfully endured a regimen of radiation and chemotherapy treatments, Nicole made a triumphant return to the classroom in the fall. Throughout this process, she was aided by a home schooling service provided by the Dublin Unified School District. By definition, one is pronounced “cancer-free” subsequent to five years of treatment. However, this condition changed in late March 2012. Discomfort in one of her legs cancelled her accompaniment of the Wells Middle School band trip to Disneyland and another battery of examinations were ordered up. 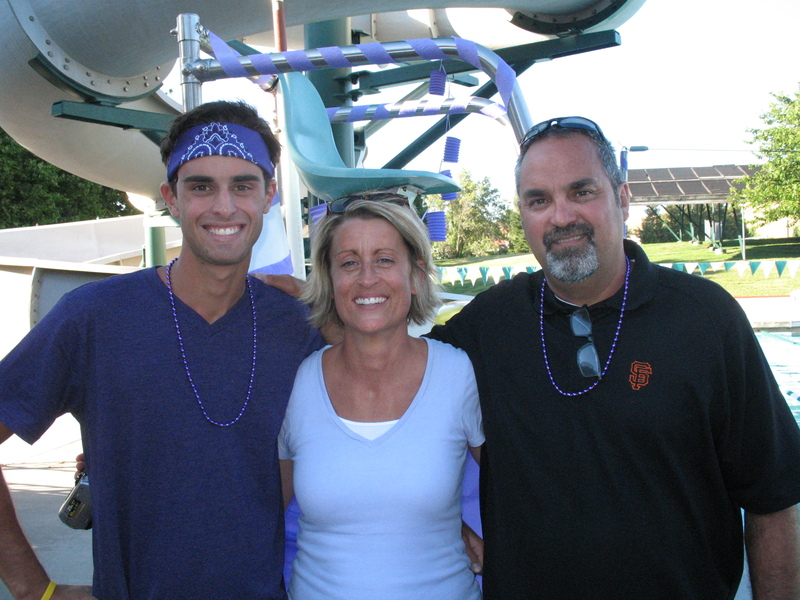 Immediately, Nicole’s parents Janet and Tim and brother, Timmy (Tim Jr.) immersed themselves into treatment modalities. These ranged from receiving treatment from the Oakland Children’s Hospital, Stanford University, UC Los Angeles, the Children’s Hospital of Los Angeles and St. Jude Research Hospital. At the same time, the local community stepped forward to support the family. A Shutterfly site was established to help provide basic needs such as meals and gift cards and Dublin High School hosted a baseball double-header to raise funds for the family. However, the treatment/recovery process is a marathon and the expenses for treatment/travel are ongoing. 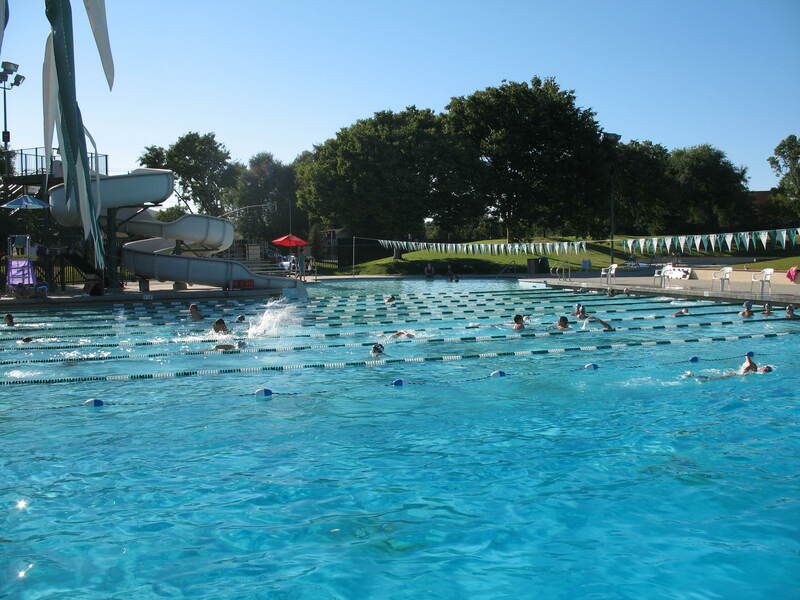 An idea to help even more was hatched at the Dublin Swim Center on Village Parkway. Kagan Wilkinson is a 2010 Dublin High School graduate. He has also been an active member of the Green Gators Swim Team for over 13 years. He has served as an Assistant Coach for three years and is currently a student at Diablo Valley College with hopes of transferring to BYU in the next year. OneDublin.org: What is your personal/family history with the Green Gators Swim Team? OneDublin.org: What was your role in establishing the “Laps of Love for Nicole” event? OneDublin.org: Can you provide an approximation of the number of swimmers that participated and the number of laps completed? Wilkinson: “There were probably over 100 swimmers that participated. I would say that anywhere between 20 to 200 laps per swimmer due to age and ability levels. For total laps – I would guess in the thousands – but I’m not quite sure. 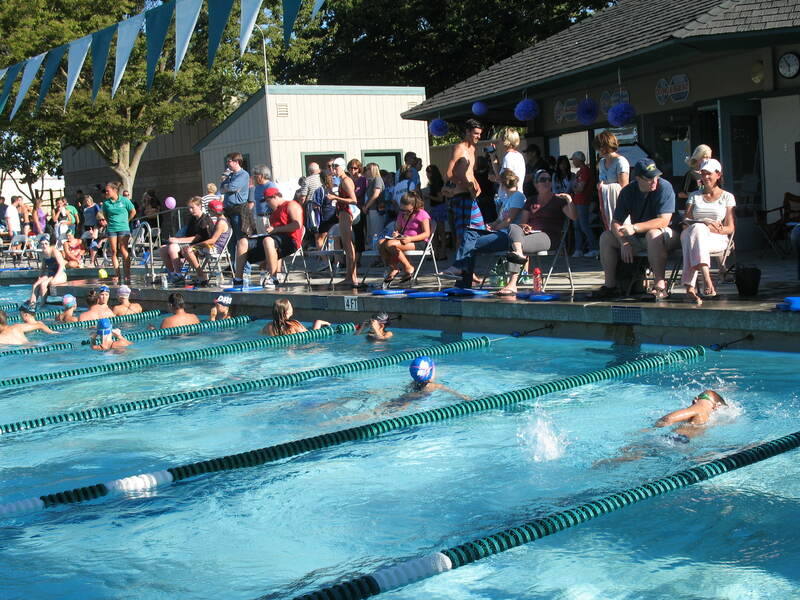 Friday’s pool was sun-sparkled as scores of participants ran their laps. There were also many lap counters on the deck marking their accomplishments. 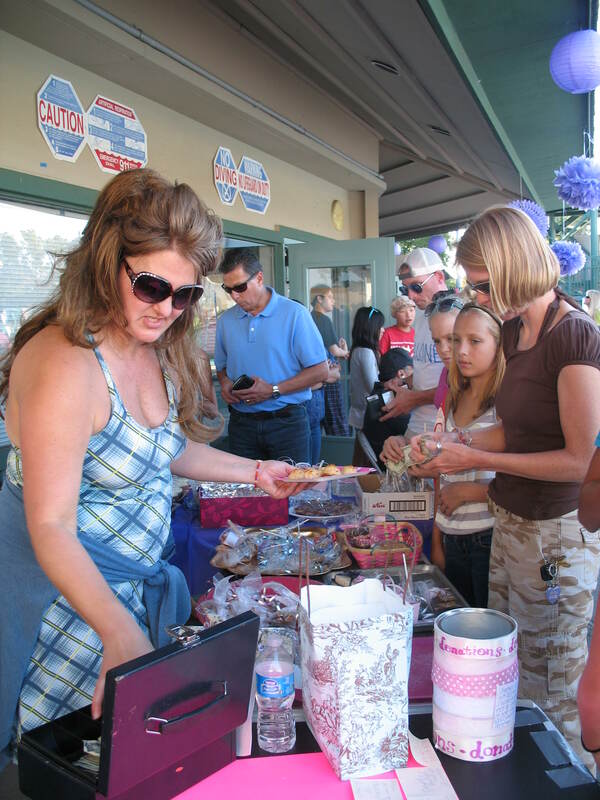 Two snack counters were selling sweets to supplement the fundraiser. Additionally, there was fundraising booth to collect donations to the cause. The overall vibe was like a summer festival. 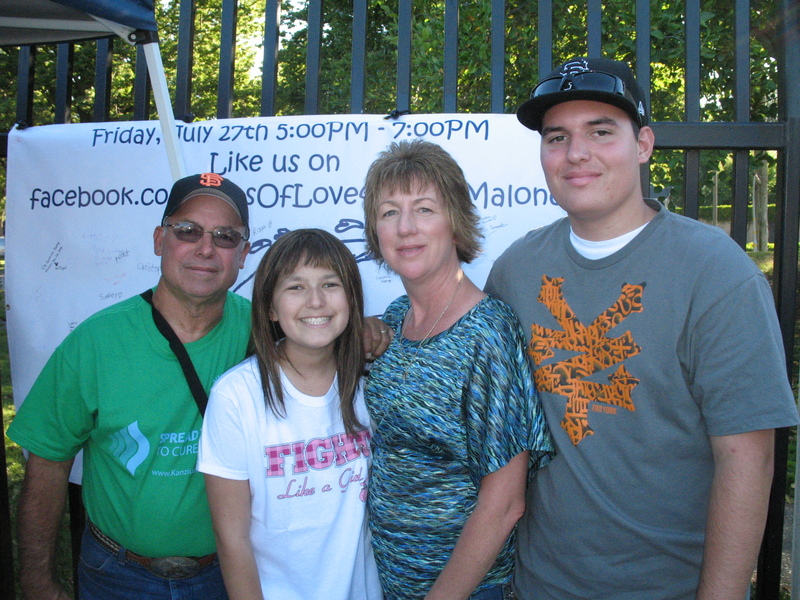 To gain a family perspective, OneDublin.org spoke with Nicole’s mother Janet Malone. OneDublin.org: How is Nicole? What is her state of mind and condition? OneDublin.org: What was your overall impression of the event? OneDublin.org: What would your family like to express to all that came out today and any other thoughts? An account has been established at Safe America Credit Union. Contributions may be made in “Care of Nicole Malone” at Account# 999090095. 6001 Gibraltar Drive Pleasanton, CA 94588.